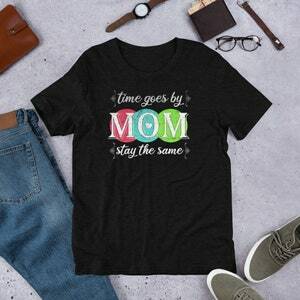 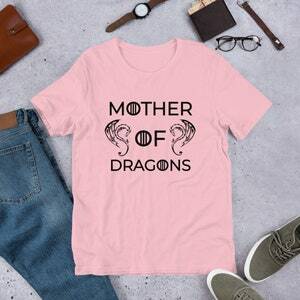 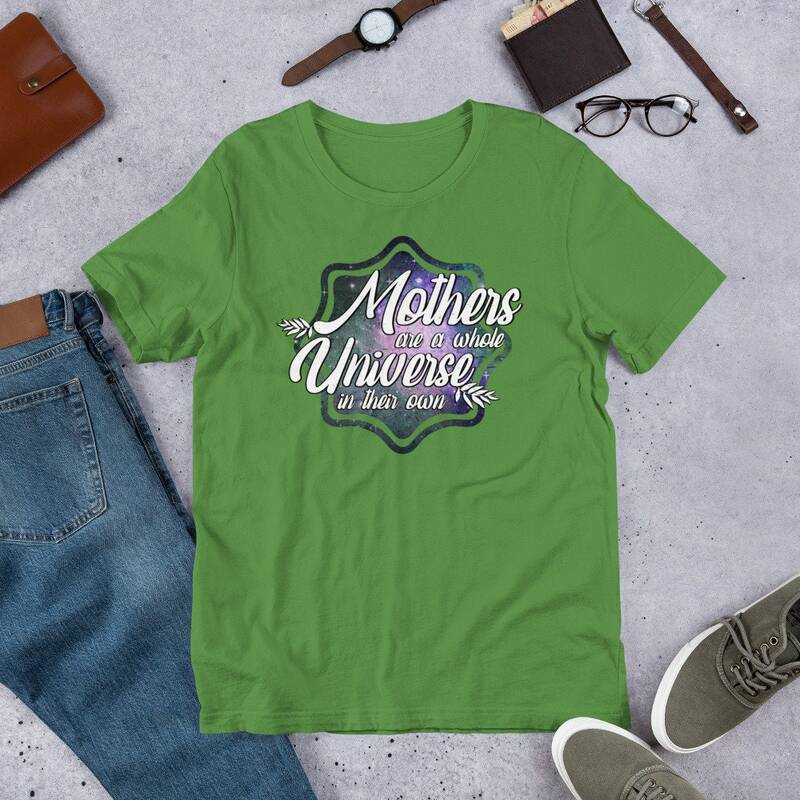 Mothers Day Apparel perfect for that special gift this mother appreciation day. Show your mom you love her with the perfect life long gift. 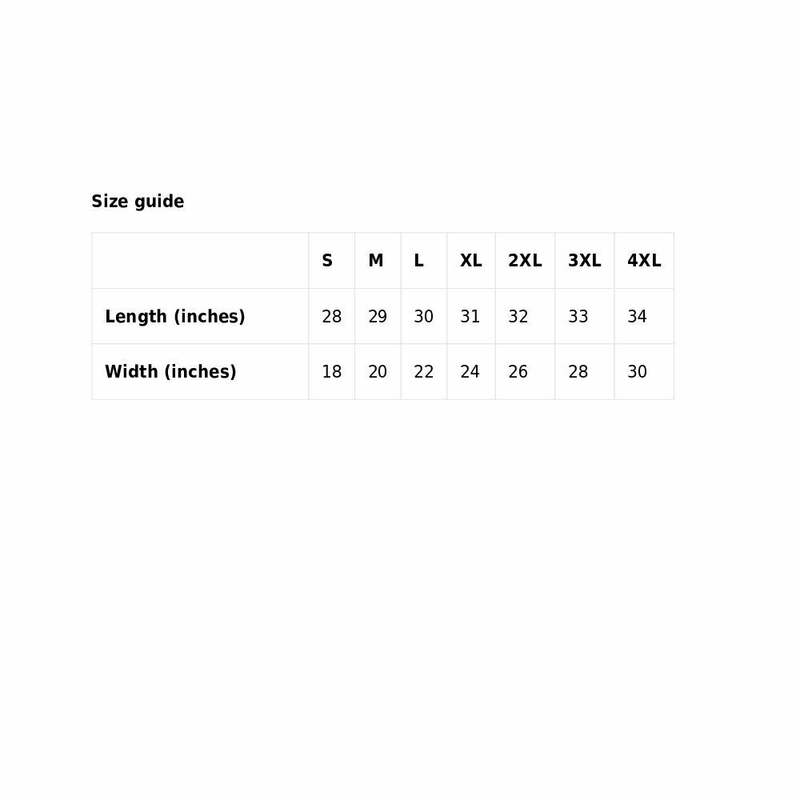 This tee is uniquely designed to please even the pickiest of people. Let your mom know she is loved, supported, and thanked with this memory creating tee.